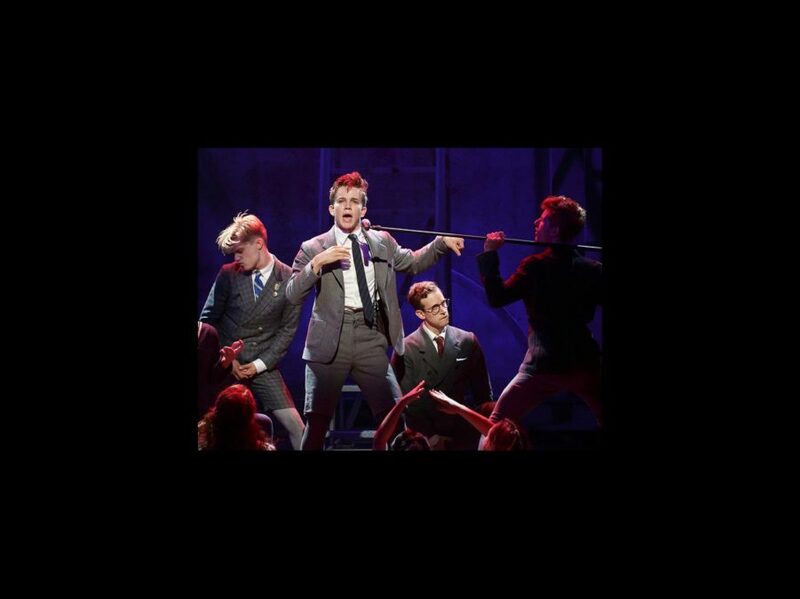 Broadway is buzzing about the Deaf West production of the Tony-winning musical Spring Awakening. Check out these new production shots of the production. Click through the gallery, then see the show at the Brooks Atkinson Theatre, where it officially opens on September 27.